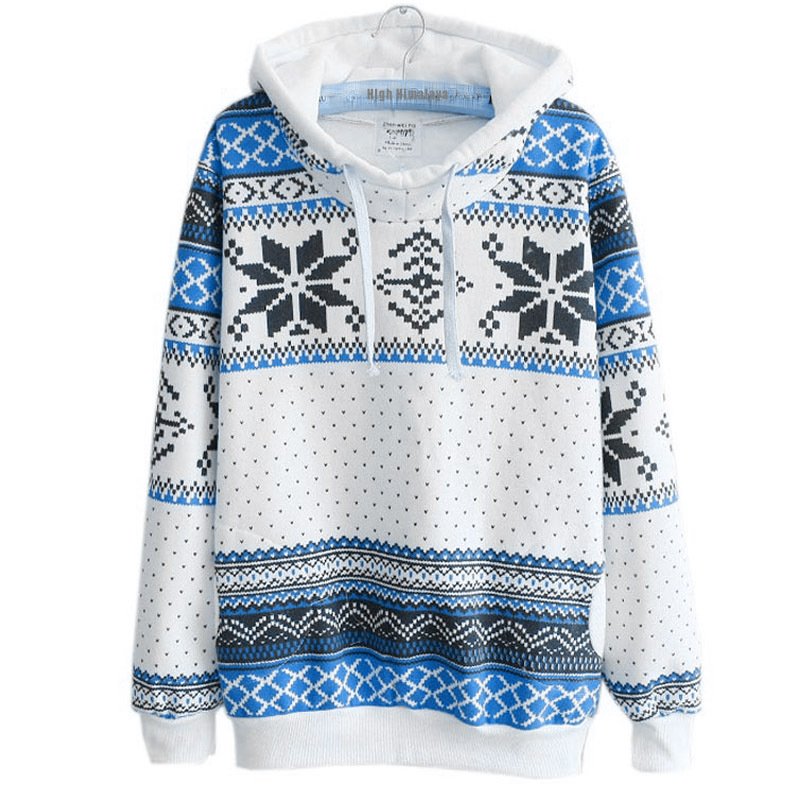 We, the High Himalaya Garment are apparel Manufacturers of Nepal. We are registered under the Nepal Governments rules and regulation which is registered under the Private Firm Registration Act, 1957. The company is one of the pioneers on manufacturing of cashmere products from Nepal & run by the very skilled technical team and who are very professional and decade experience. We the High Himalaya Garment is manufacturing and doing export business company of Nepal. It has been registered under the Nepal Governments rules and regulation which is registered under the Private Firm Registration Act, 1957. High Himalaya Garment is one of the pioneers on manufacturing of cashmere products from Nepal since its registration in 1998 AD. 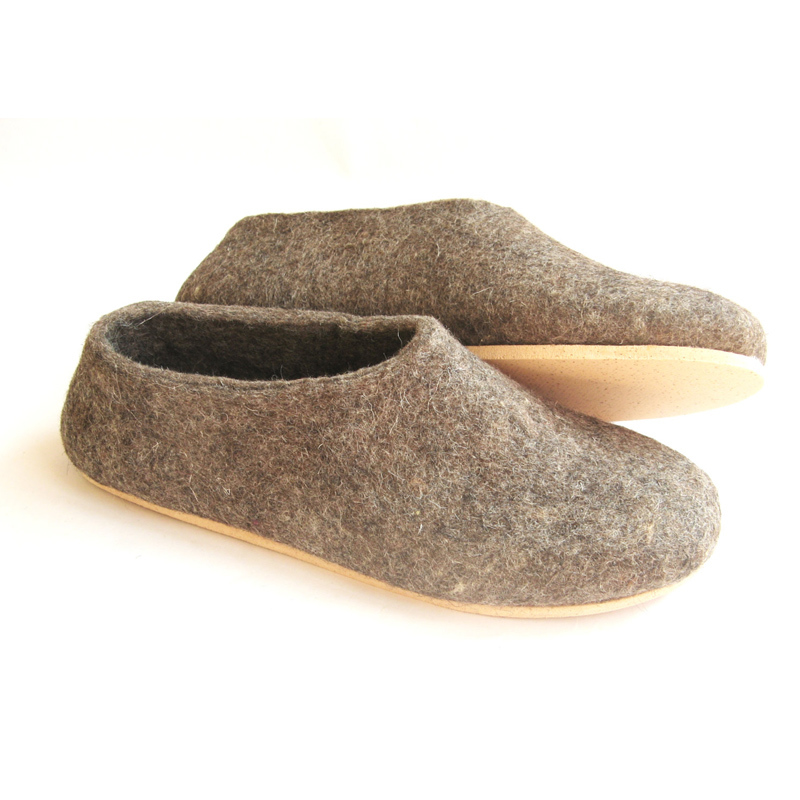 We, High Himalaya Garments is working on manufacturing and supplying mostly exclusive products and which are not common. 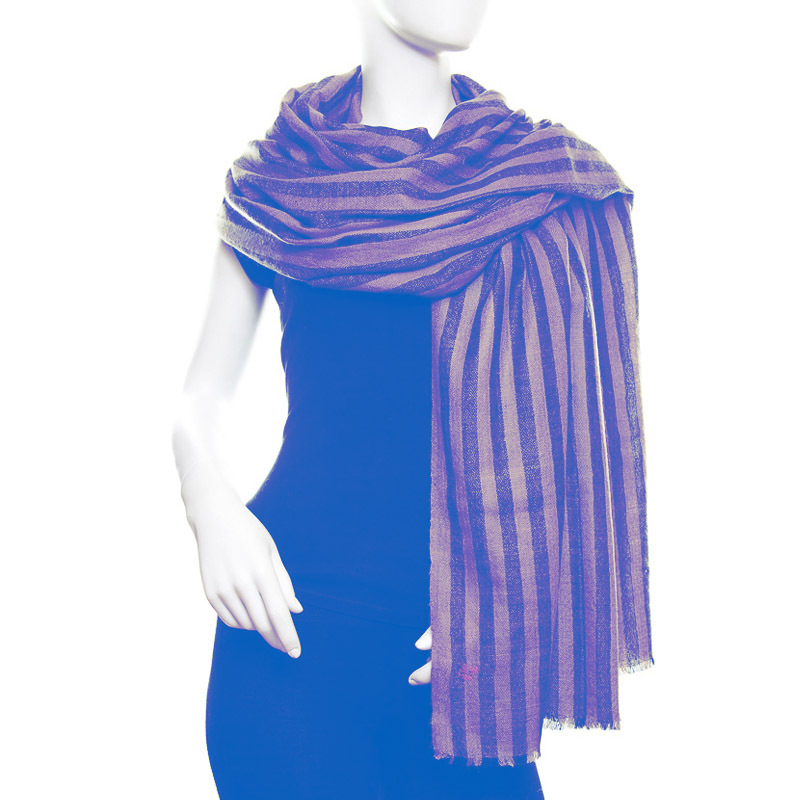 We do produce woven shawls in different width, patterns, colors etc maintaining the best possible quality. 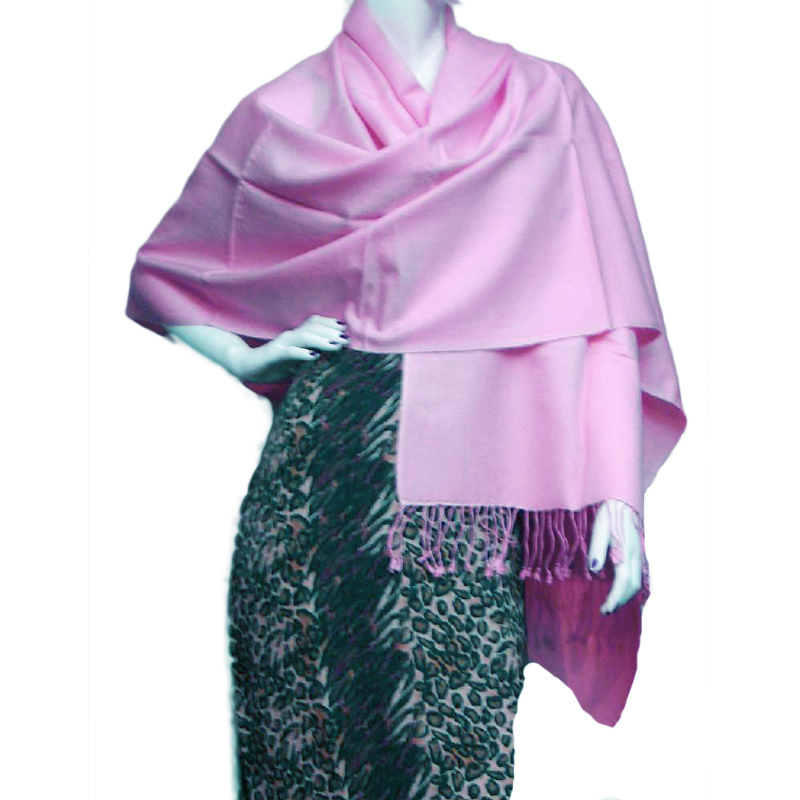 Similarly, we do produce knitted Cashmere shawl, sweater, cardigan, top, blankets etc. Not just with winter products but with summer products as well we are serving our customers from around the world, with European market being on our top list, throughout the world. The company is run by the very skilled technical team and who are very professional and decade experience. Winter shawl and summer shawl can be made with the same combination by using finer and thicker yarn. We make scarf of different blend fabric and of various color combinations. 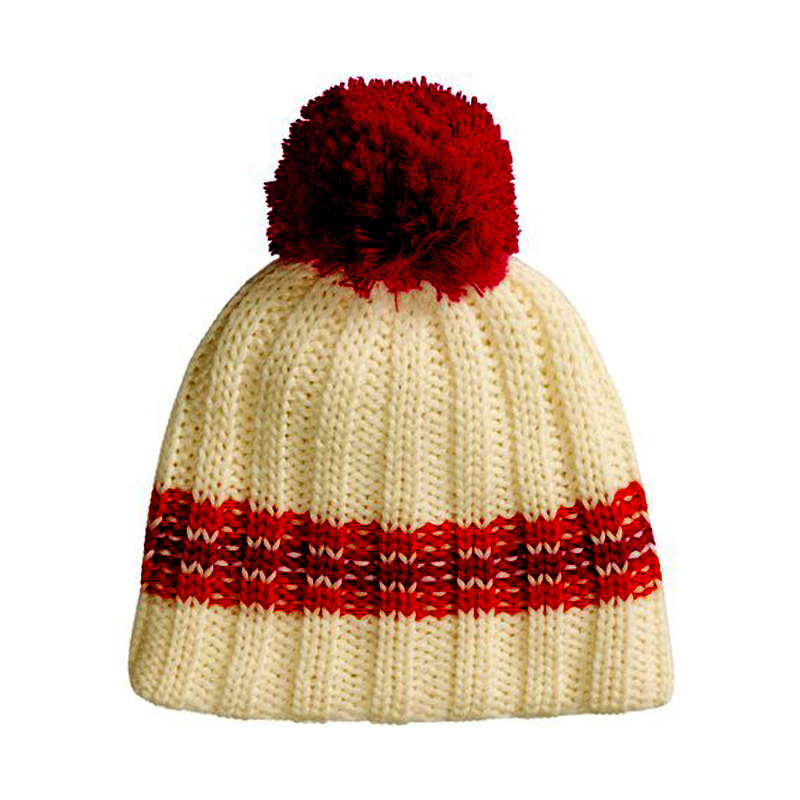 Soft Woolen caps that will keep your head protected from cold winter weather. Keep you baby warm with our soft as well as stylish baby winter wear. 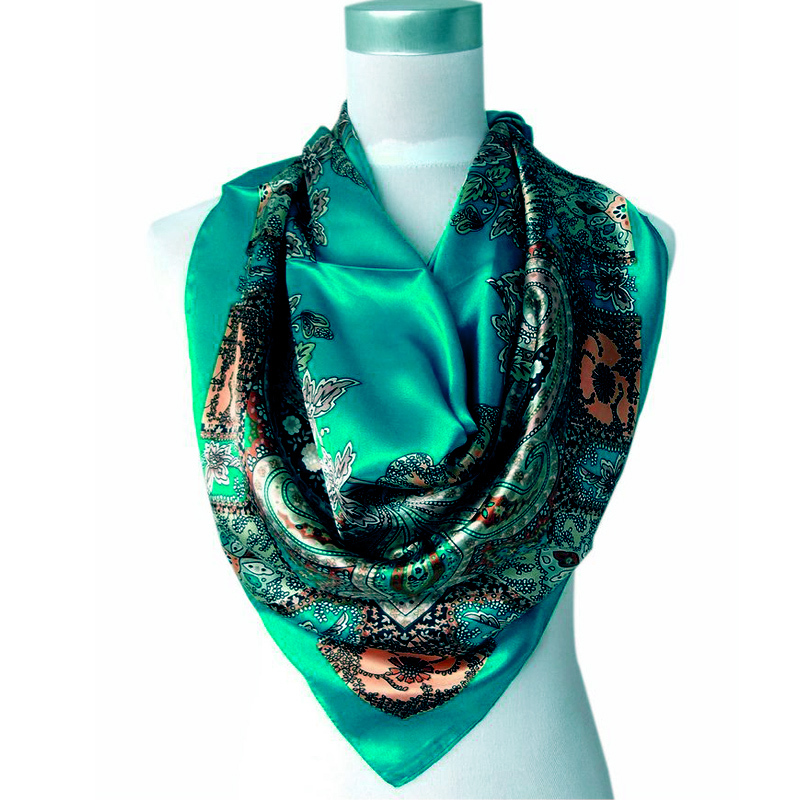 Silk scarfs that can be used by both men and women and is suitable as summer and spring wear.